In different cultures we can observe behaviours that sometimes do not fit to our believes or things we have been taught. When I heard about the National Orchestra of Panama I’ve been very happy I will experience it in Central America, and curious what will be odd for me. It was definitely a unique experience! National orchestra together with the institution of culture prepared a great show where the main star of the night was Karina Nunez, famous cellist. I am not attending to such an events weekly or even monthly, however I’ve been on a couple of performances and I know how does it look like in Europe. How are people behaving there, what is the attendance on such a concerts and what are the average prices. This one was for free. 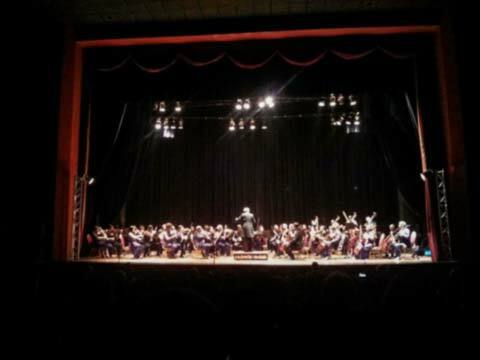 Wow – I thought – free concert in a big Panamanian theatre? It will be full an hour before! Facts: National orchestra has been made in 1941 with the help of Panamanian government. Since 1988 there are 28 musicians playing within. Reality: Orchestra and the theatre we have been in have no marketing. No billboards, radio commercials or facebook ads. 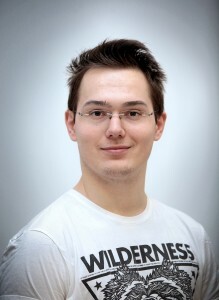 People do not speak about such an events and it is very hard to find any news about it. In the event that was free and had really good musicians, less than half of the theatre was taken and I heard more English than Spanish. Aren’t locals enjoying it? – I found it very strange. But it end up being the least weird thing I have found there. The light is going down..
and flashes start blinking. Like on a concert of Justin Bieber, except that here the average age is rather 40 than 15. ‘Fine’, I think, maybe they do it because this is some famous star and it is fine during the first minute to interrupt. Ten minutes later I couldn’t focus on the concert at all. Still some flashes, a person next to me recording music on his phone with a full brightness of his screen, in front some people making a video, behind me somebody making video with a flash on. The only thing I’ve been missing was popcorn. Really, it was like being there with people who were coming by and saw “for free” without any clue what is it. If you think that people do not know how to behave in a cinema, you should come to a Panamanian theatre. 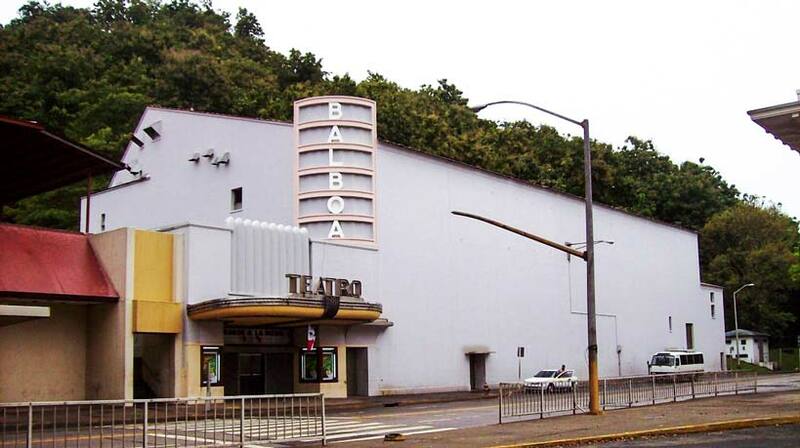 PS2: It wasn’t National Theater, but Balboa Theater. Original featured image by Arturo Sottolichio.